I totally love taking photos of children. They are always doing something that makes you want to laugh. 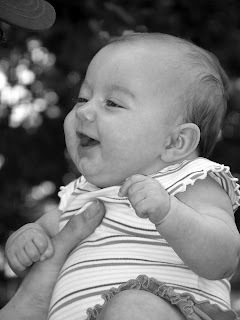 I would have to say babies are among my favorites because of their beautiful smiles. Thanks Josh. She is such a happy baby. She was actually smiling at her uncle. I know I smile everytime I look at it.